There is nothing we love more than supporting other small businesses. 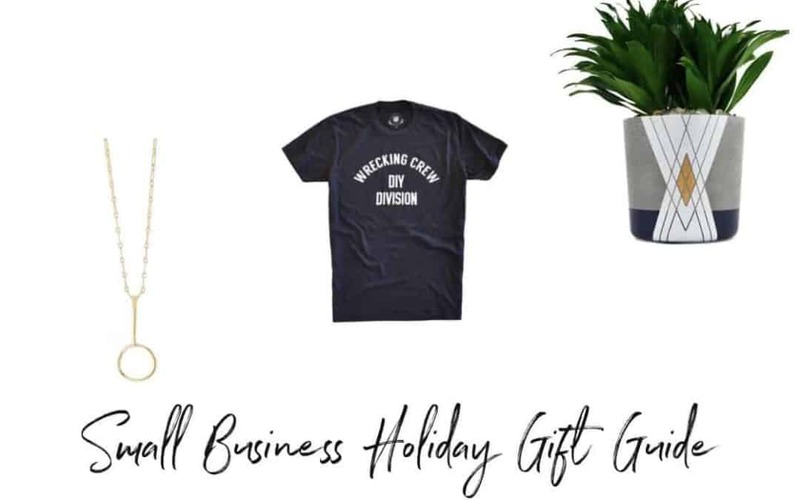 Last year, we created a small business holiday gift guide and the response we got from it was amazing! 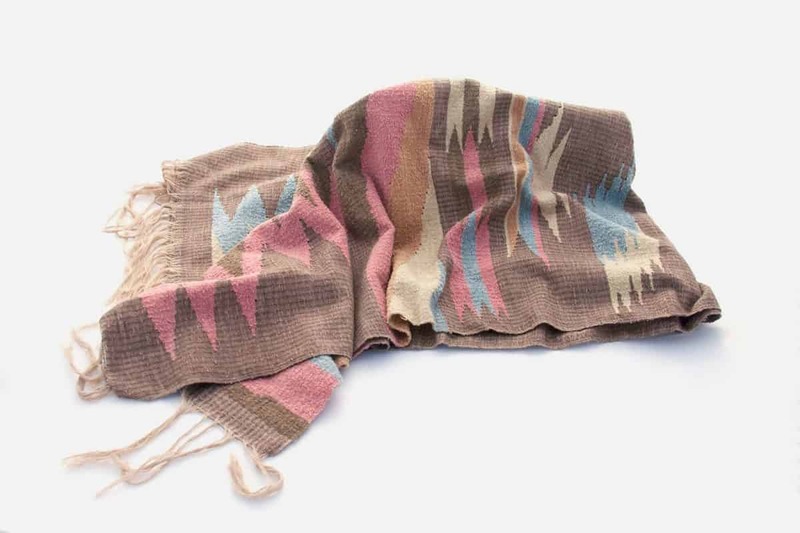 We think the gift of something hand-made and one-of-a-kind is way more special than a present from a big box store. This year we dove deep into Etsy, Local Craft Fairs, and Instagram to find rare, hand-sourced gift ideas for your friends and family! Jaclyn James is a San Diego local who truly is a DIY master. She has been renovating her San Marcos home from top to bottom over the past year and we were lucky enough to be featured in her kitchen as the backsplash. We had a chance to go over there to take pictures and she gave us a preview of her online shop. Everything is hand-made by Jaclyn and sourced from local San Diego shops. 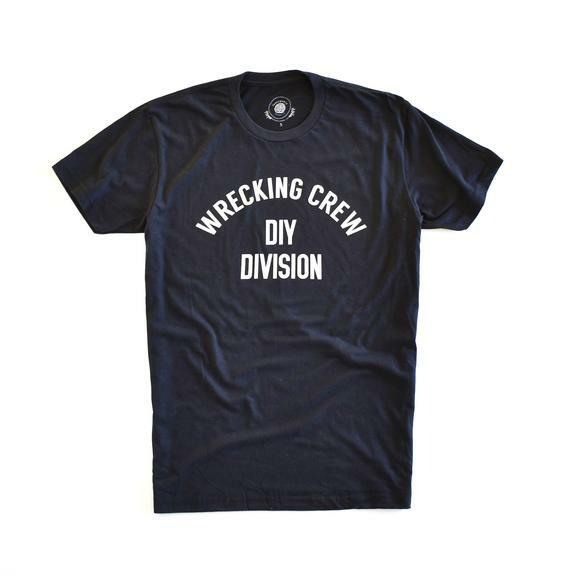 One of our favorite items from her shop is this DIY shirt which is available in all sizes for men and women. 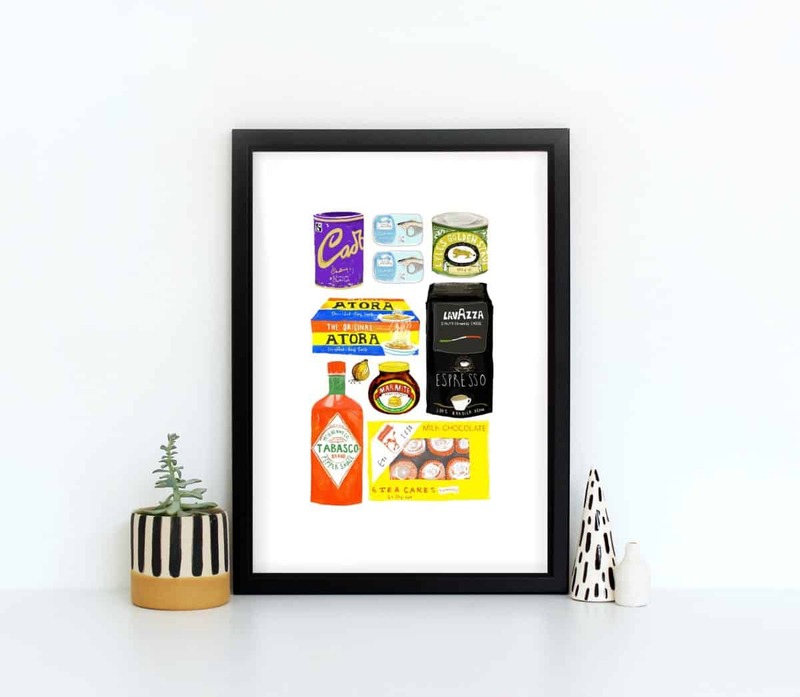 This is the perfect gift for any avid DIY-er! The Sisters of 4 Corners is an interior design firm that opened up a retail shop in the quaint North County San Diego town of Carlsbad. They frequently travel to Bali and Indonesia and source one-of-a-kind home goods such as vases, pillows, and throws. If you have a friend or family member who loves original decor from exotic places around the world, the Sister’s online shop is perfect. 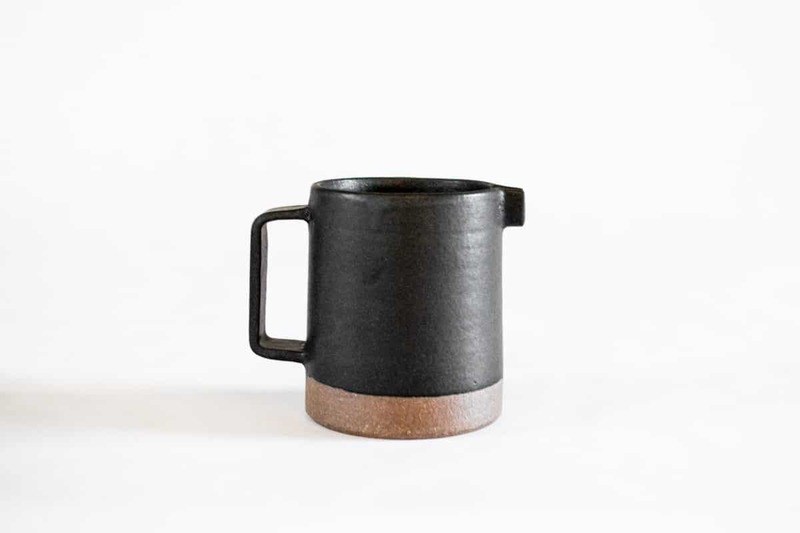 Some of our faves: The handmade Clay Pitcher from Australian Artist Jennifer Redmond. Alexandra Scarlett is a San Diego local who launched her own jewelry line a few years ago. 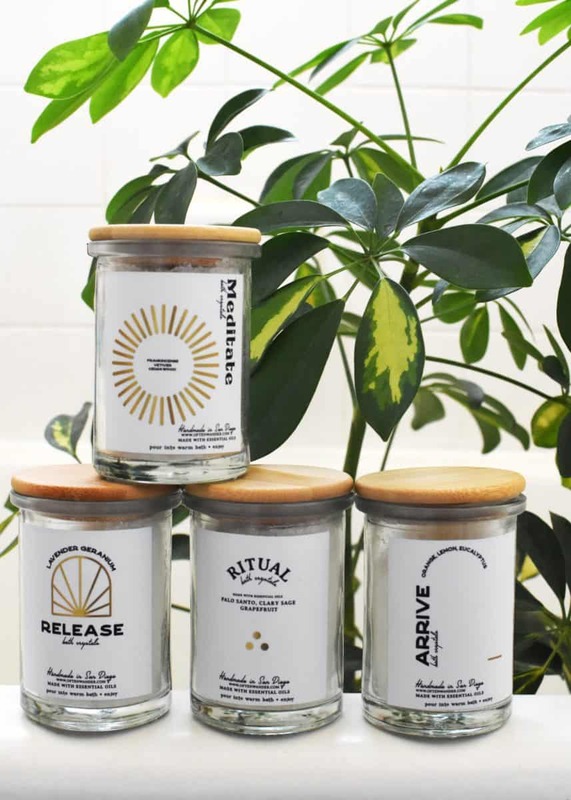 Everything she produces is meticulously hand-made in her little studio outside of downtown San Diego. 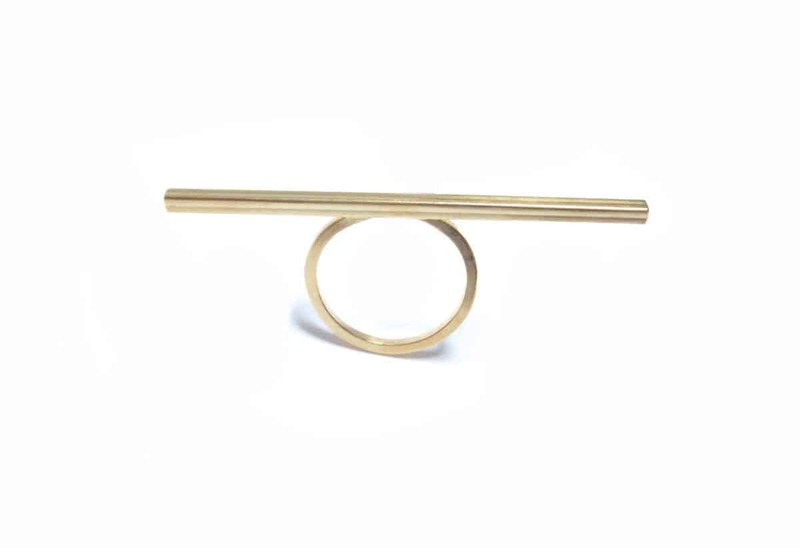 Alexandra’s jewelry consists of truly one-of-a-kind statement pieces that you can’t find anywhere else. 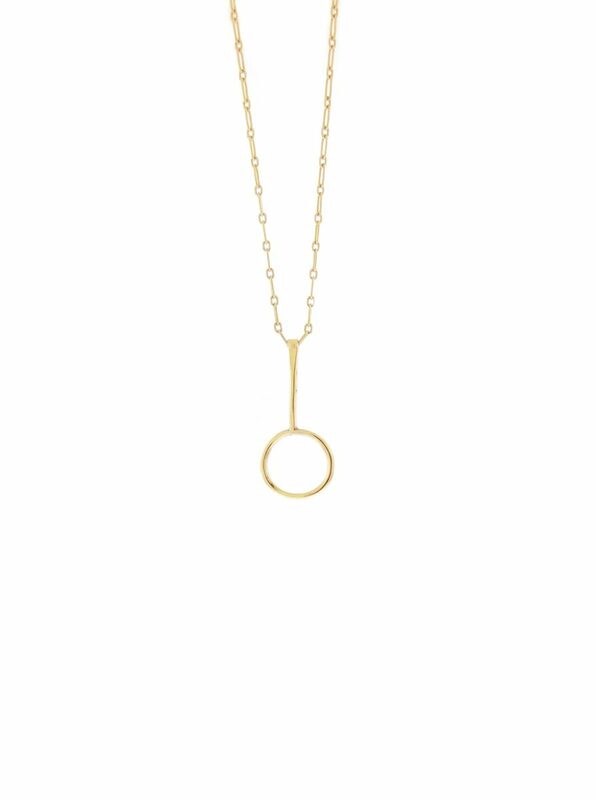 These are perfect gift ideas for a friend or partner who loves bold jewelry that isn’t mass-produced. Etsy might be one of our favorite places to find gifts because we get to find one-of-a-kind presents while supporting small business owners. 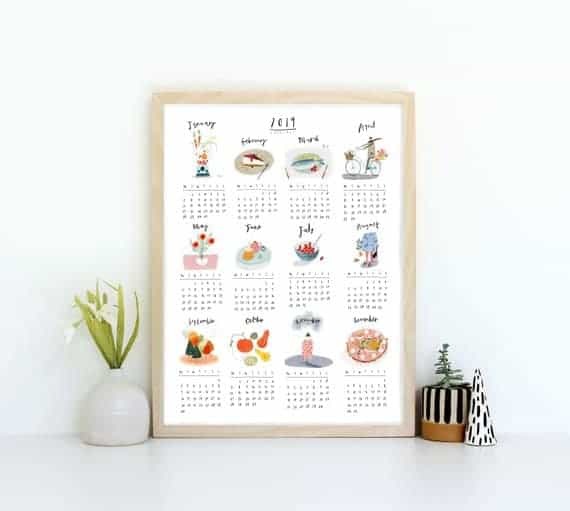 We recently stumbled on Katy Pillinger Designs who creates quirky illustrated prints, cards, and pins out of the UK and we think they are perfect for the friend that loves unique, eye-catching decor for her home. 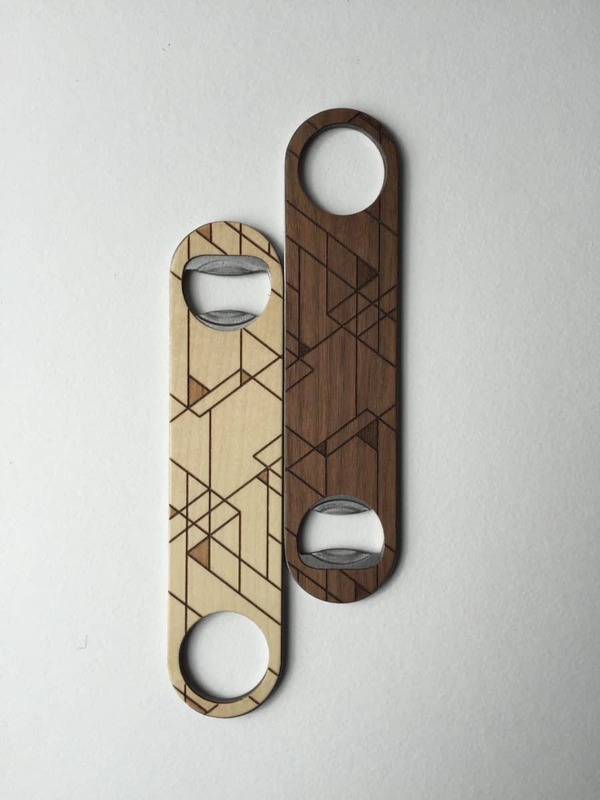 Finally, a bottle opener that is meant to be displayed in the home! We included Tramake in last year’s Holiday Gift Ideas from Small Businesses, and we had to include them again when we saw they added bottle openers to their collection. 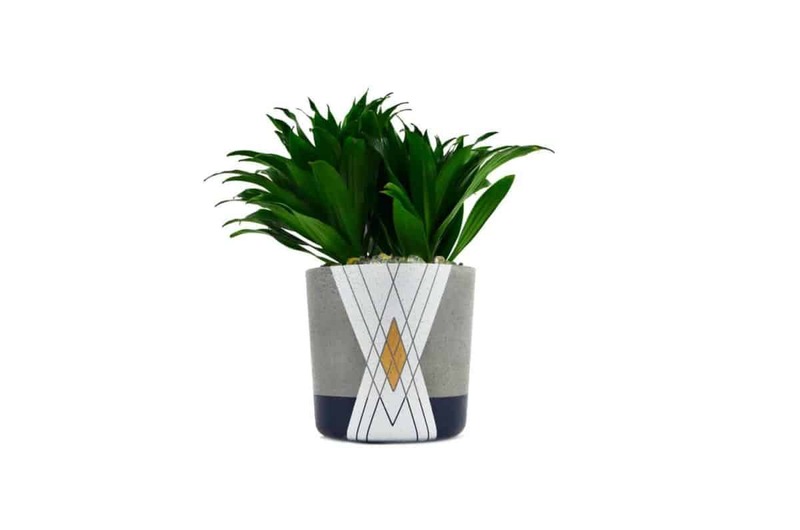 Tramake produces their items in Chicago and creates Art-Deco, geometrical pieces that are perfect for the modern design lover. Ask anyone who loves design: you can’t go wrong with white and blue. There is something so timeless yet unique about home decor that features this color combination, making it the perfect holiday gift. 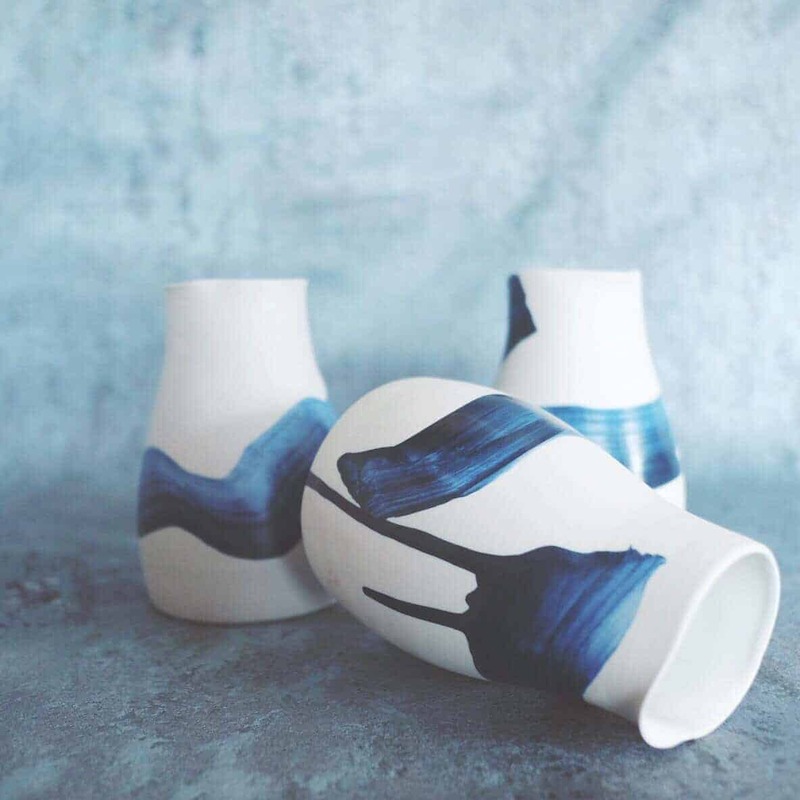 Settle Ceramics was started 3 years ago out of Austin by Samantha, who throws and glazes each piece of pottery that leaves her studio. She offers pieces ranging from salt and pepper shakers to hanging planters all in blue and white colorways. Momma Pots has the perfect present for that friend or family member with a green thumb. 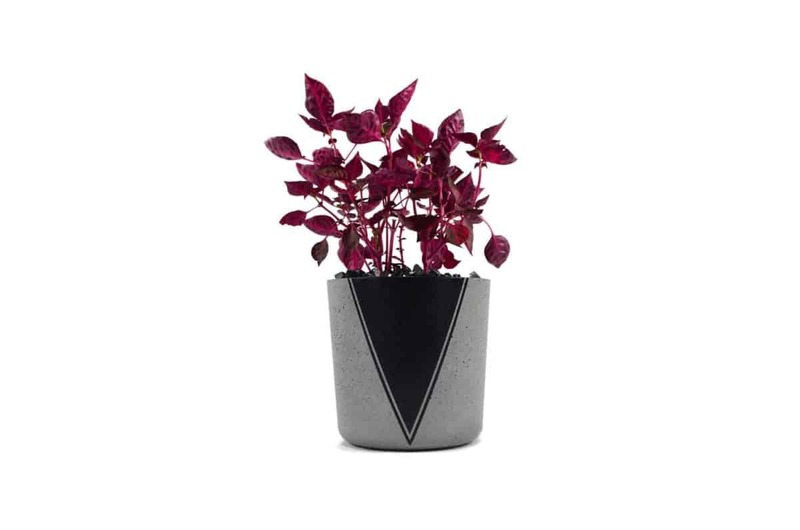 Choose from almost 25 different planter pots that range from 5 inches to 8 inches. Each pot is hand-made in Momma Pots Brick+Mortar warehouse in San Diego, CA. We always think that self-care items make the best gifts. Bath salts and soaps may seem like a last-minute idea, but really, they are the most appreciated. 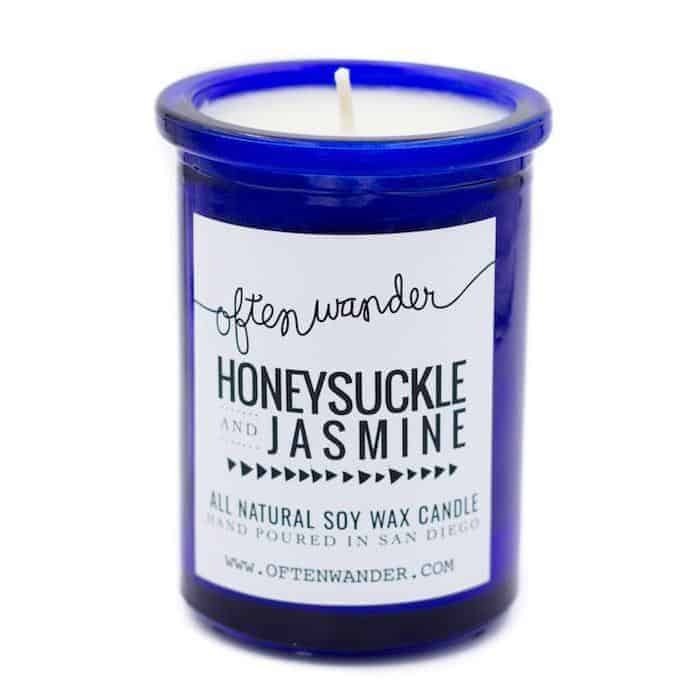 Often Wander offers a series of natural, essential oil crystals that release scents such as Lavender, Geranium, and Santo. Give the gift of relaxation this holiday. 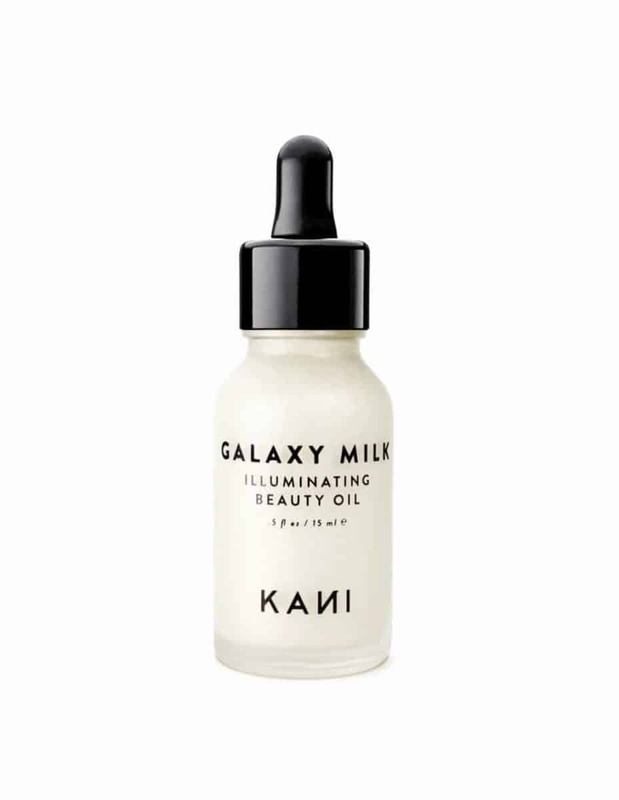 What’s better than natural beauty products and gorgeous packaging? Not much. 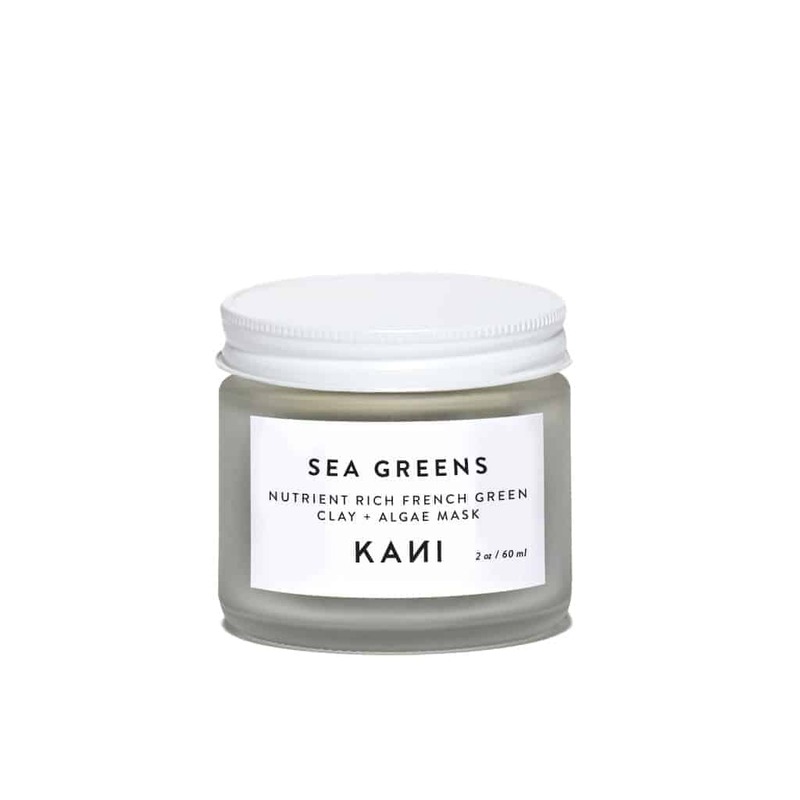 Kani Botanicals offers a slew of affordable skin care products and face masks including Algae masks, Jasmine Oil, and Shine Elixirs. Bundle up a few and gift them to your mom or sister! A chef can never have enough spices. 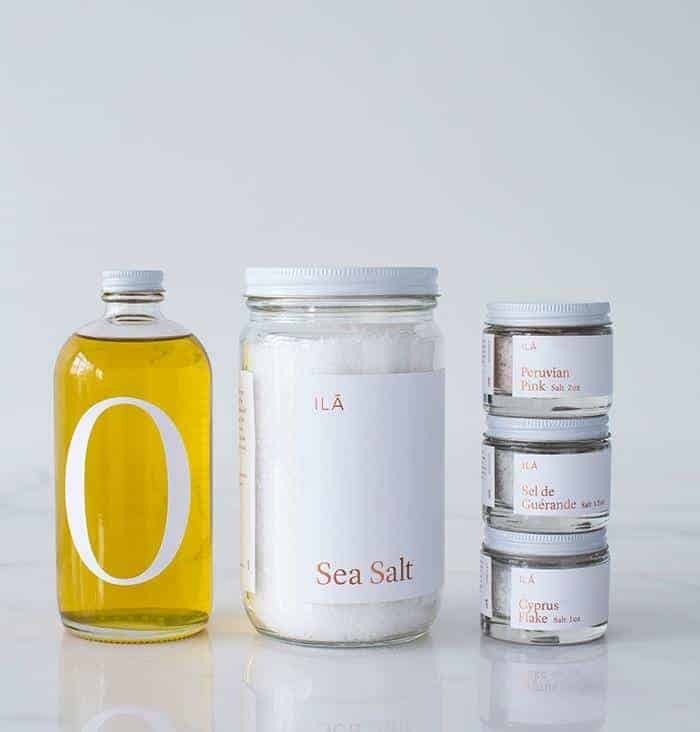 ILA has the perfect collection of pretty-packaged and carefully sourced salts and oils that are meant to be left on the kitchen counter. Mix and match the various spices they offer or get one of their starter kits! 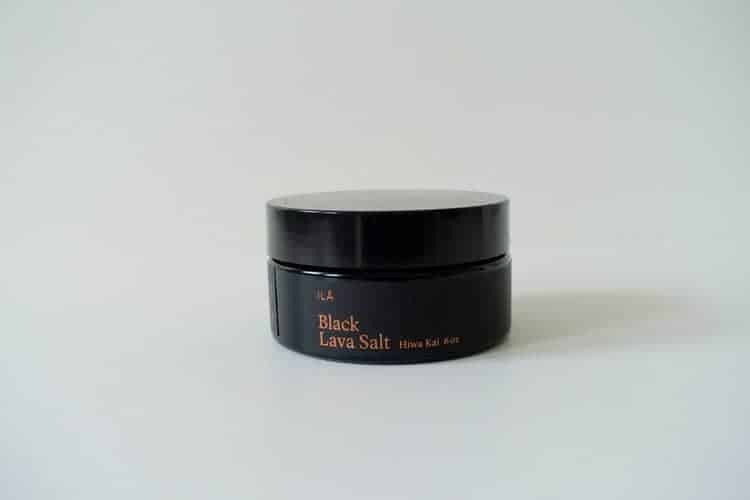 Includes Sonoma salt, three garnishing salts, and a large olive oil bottle packaged in a customized gift box for $135.00.